The Society for Immunotherapy of Cancer (SITC) is the world’s leading member society of medical professionals dedicated to advancing cancer immunotherapy and biological therapy through its initiatives, educational sessions, and collaborative endeavors. SITC has become the premier forum for innovative discussions in the field and remains a central provider of scientific information for its diverse members serving in academia, industry, and regulatory agencies in the U.S. and abroad. For all media inquiries, please contact SITC at +1 414-271-2456 or communications@sitcancer.org. Informational and educational materials on cancer immunotherapy, including interviews with experts in the field for journalists and others new to the field. View the latest version and archive of the society's dedicated monthly eNewsletter, the Immune Monitor, for society insider information. 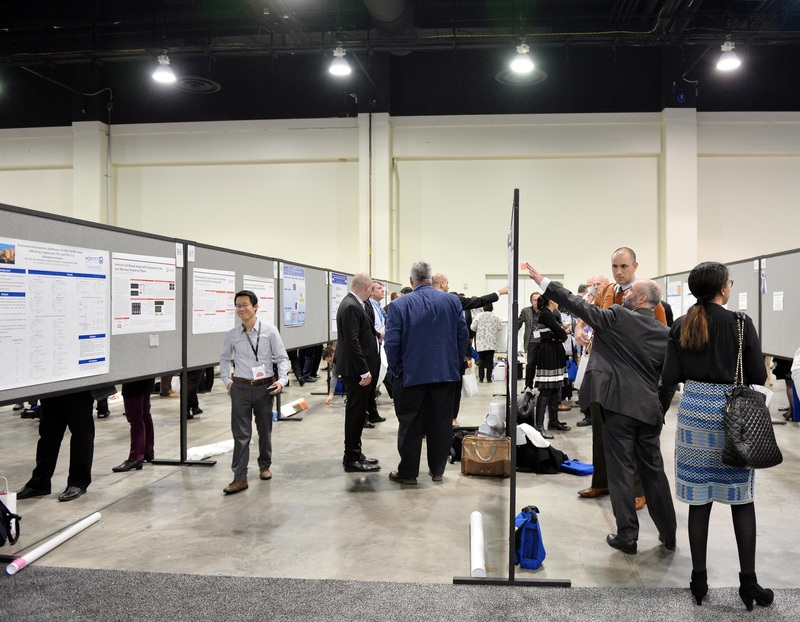 Review the latest scientific highlights produced by the SITC Scientific Team of non-SITC meetings. View the latest press releases and other news published by the Society for Immunotherapy of Cancer (SITC). Read the latest collection of published research and commentary from the Journal for ImmunoTherapy of Cancer (JITC).